​unwind than a dip in the pool. Mary's Motel has plenty of options for all your relaxation needs. 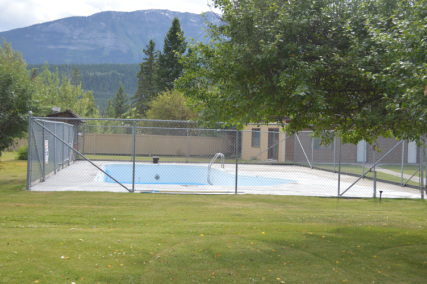 We offer the only private outdoor pool in Golden. The pool overlooks a breathe taking view of the Canadian Rockies. 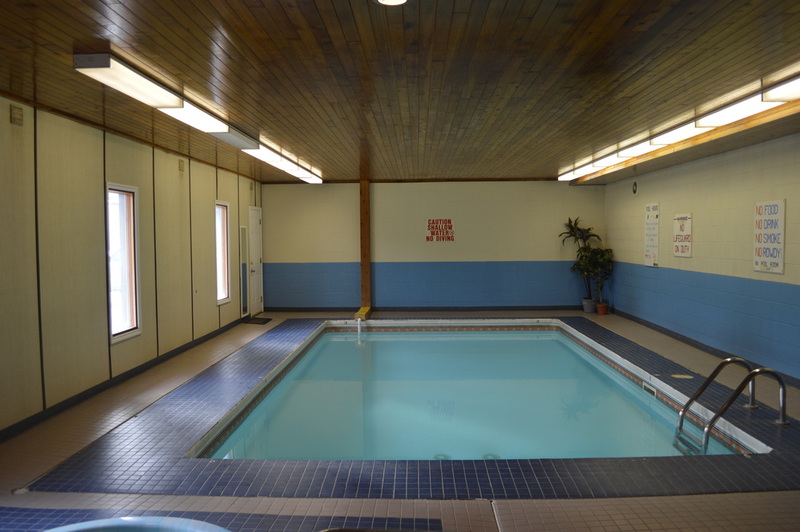 The heated indoor pool and whirlpool are open year round for our guests.